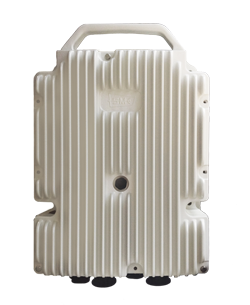 The ALFOplus80 is a full-outdoor, full IP next generation microwave solution operating in the E-band (70/80GHz) frequency spectrum. 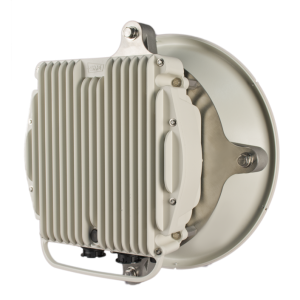 ALFOplus80 is the ideal solution for ultra-high capacity wireless links in urban environment for all carrier-class applications: mobile backhaul, front haul, enterprise, ISP. → Power Over Ethernet or direct DC power options. 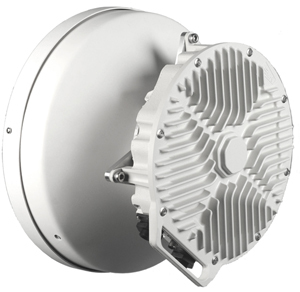 The ALFOplus80HD provides scalable data rates up to 2.5Gbps net throughput, making it an ideal solution for ultra-high capacity wireless links in urban environments for all carrier-class and enterprise applications. Modulation ranges from 4QAM up to 64QAM with hitless Adaptive Code Modulation, hitless Adaptive Symbol Rate and advanced multi-layer header compression makes the ALFOplus80 one of the most advanced and reliable E-band microwave system on the market. The ALFOplus80HDX series provides scalable data rates up to 10Gbps net throughput, making it an ideal solution for fibre-equivalent capacity wireless links in urban environments for all carrier-class and enterprise applications. The ALFOplus80HDX series represents a new fundamental technology tool that bridges the gap between fibre high-capacity systems and flexible cost effective wireless transmission. → Up to 10Gbps, full-duplex network throughput. → 2x SFP+ (10GbE Optical). → Strong FEC profiles for maximum link availability. → In-band and Out-of-band Management. → Layer 1, 2, 3, 4 Header Compression (up to + 200% throughput increase).